If you’re shipping to or from Indiana and want carriers you can trust, TSI has you covered. As the area’s established shippers, we’re on the move — in Indiana and beyond! Our catalog of services includes whole-house moving, furniture shipping, White Glove shipping for valuables and antiques, freight shipping, and more. 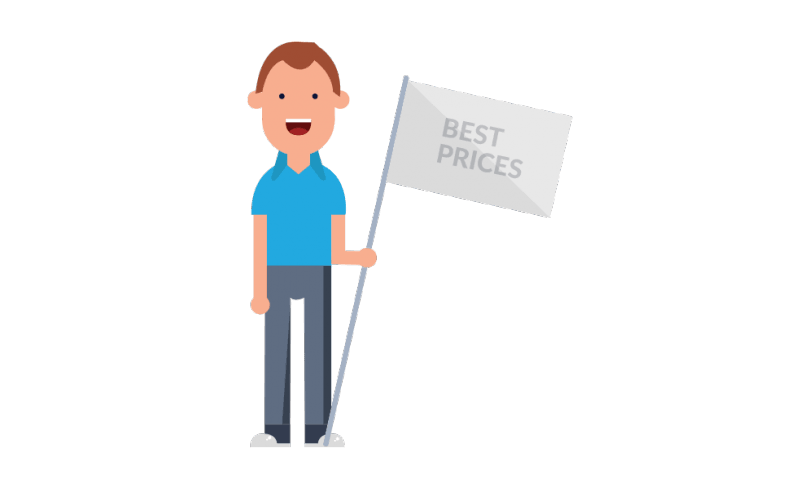 Whether you’re trying to send a precious chest out of state or get a rug shipped to Indianapolis, TSI offers tailored, trustworthy moving and shipping services to meet your needs. Because we believe every project matters, you can count on us to treat your goods like our own. Whether we’re transporting an entire apartment of belongings or a single rug or couch, we provide a personalized approach that means excellent service every time. ‌Pickup and delivery anywhere in the U.S. In terms of hassle-free shipping, TSI is the company to trust. 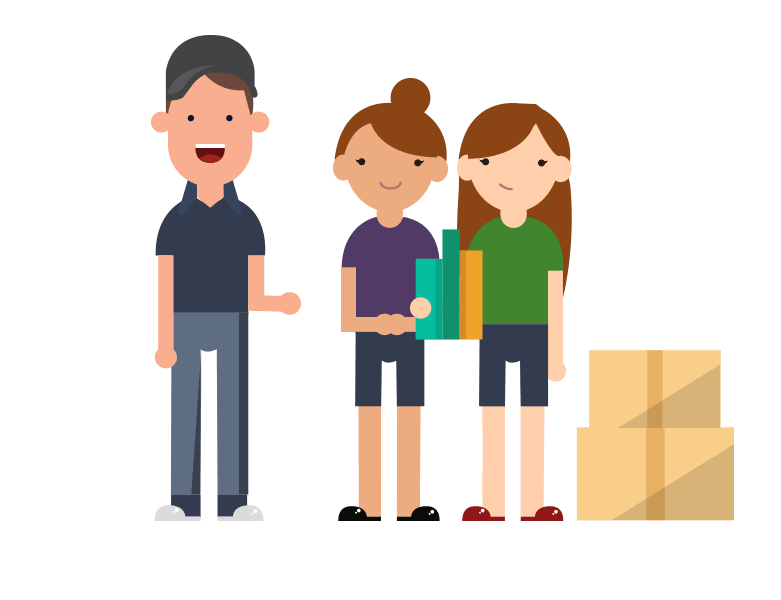 Whether you’re shipping boxes from Fort Wayne or moving a condo of possessions to Bloomington, we make the experience simple and stress-free for you. I always discounted buying large furniture that I couldn’t transport myself over a long distance. TSI made it so easy and every one that I dealt with was nice. Delivery people said they would deliver within a 2 hour specified period and they did. A great experience. The staff were exceptionally friendly and helpful, especially given some of the complications with my shipment. Would recommend. Kathy Temple was helpful and very informative. She answered all my questions quickly. I'm very satisfied with the whole experience from start to finish!